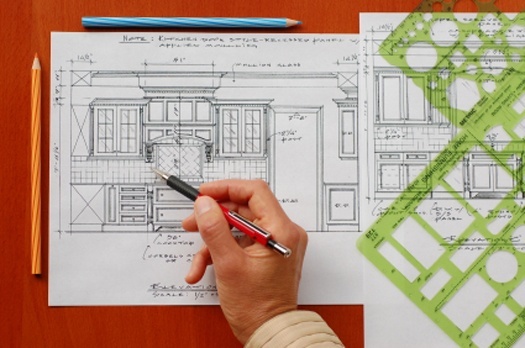 If you’re planning a new kitchen for your Poconos home, you may go onto popular homebuilding or home improvement sites such as Houzz.com or BHG.com for ideas. Chances are, you’ll see some stunningly beautiful kitchens. 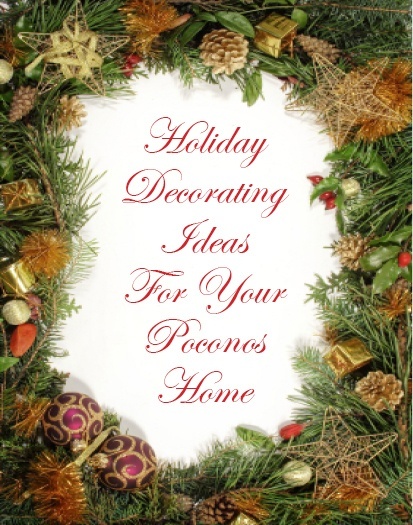 You may even pick up some great decorating ideas for your home. But there’s more that goes into making a great kitchen than what meets the eye. Many of us look forward to decorating our homes for the holidays. It’s such a festive time of year and the extra glitter and sparkle can really lighten the mood during those dark winter days and nights.